One big disclaimer to get out of the way: I don’t currently have a beard. I am now, if not clean-shaven, only slightly stubbly. But I did recently grow out my beard for the first time, and I developed a bit of an obsession with finding the best beard products. 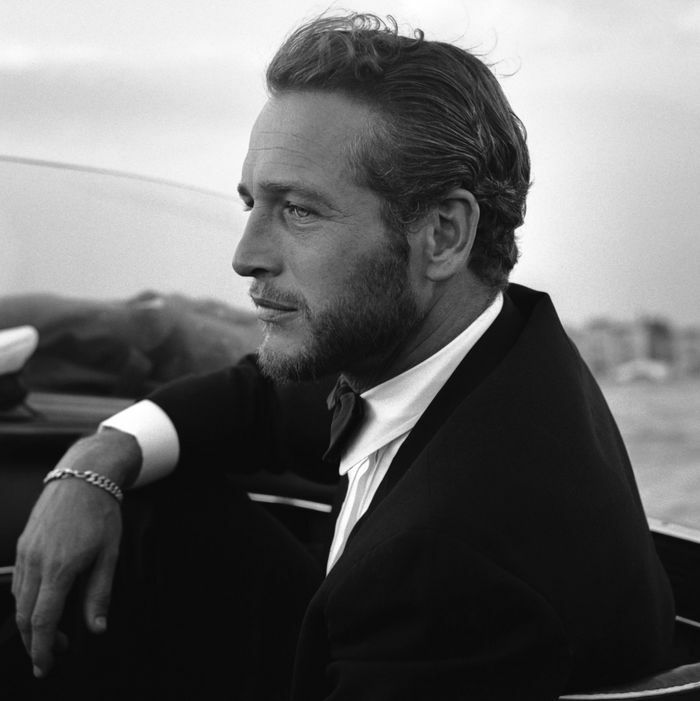 It was mostly a matter of practicality: Beards can be really uncomfortable and itchy, especially in the early stages. I learned by studying most of the beard blogosphere, watching YouTube after YouTube video of men growing “yeards” (beards that have been grown out for a year with minimal maintenance), lurking in the Reddit “beard” community (truly a lovely group of guys), and trawling through pages of Amazon reviews — I even downloaded the “Beard Booth” app and paid $4 to “Unlock Premium Beards” (not worth it). 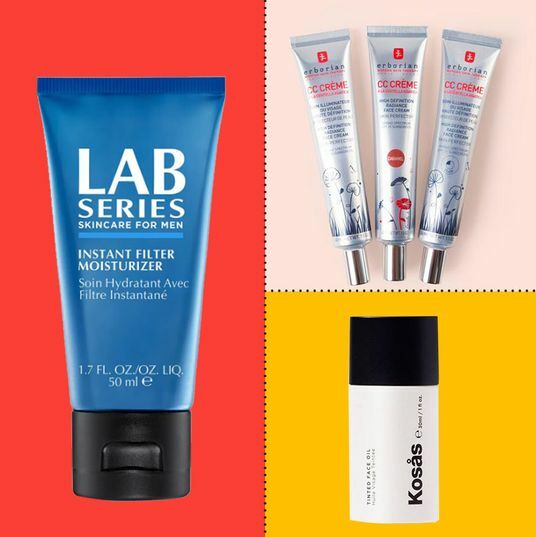 Of everything I ended up buying — I got much of it one night when my beard was especially itchy (around two weeks in), which is like grocery shopping when you’re hungry — the things I’m recommending below are my favorites. When I grow out my beard again, I’ll know what to use. 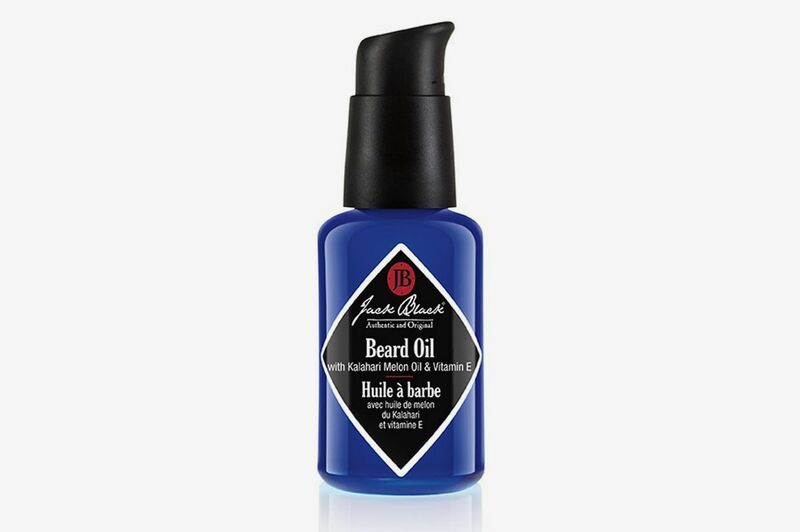 If you only want to use one thing for your beard, get beard oil. 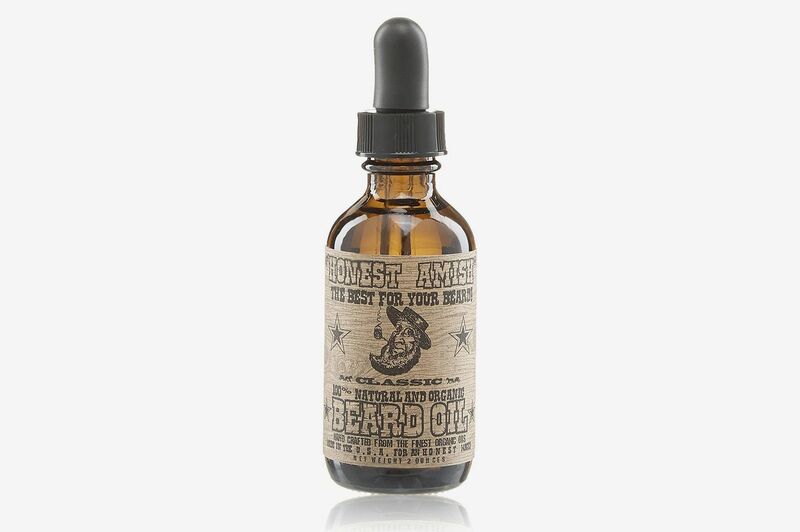 The most common beard complaints are dryness and itchiness, and beard oil addresses both by conditioning beard hair and moisturizing the skin underneath. 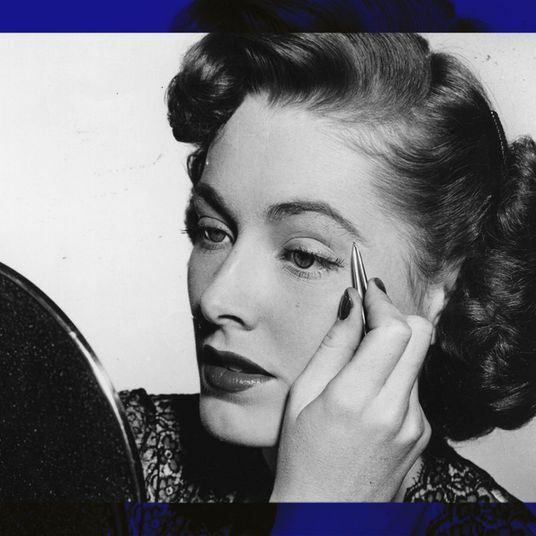 I actually found this one after heading into a Bluemercury in desperation, and I love it. It’s light and absorbs well — it also softens the hair and leaves a nice shine while scenting your face with a subtle citrus-floral fragrance. The pump dispenser makes things easier than the dropper you’ll find with most beard oils. The stuff’s on the expensive side, but I think it’s worth it. I also have this other oil, which is about half the price of the Jack Black, and really terrific, too. It’s a bit thicker in consistency, which some people might prefer (I like something lighter), and its scent is more in the spicy-woodsy family. If you’re concerned about synthetics and preservatives, too, the stuff is just a blend of different organic oils, avocado, pumpkin seed, sweet almond, and argan. Of all the beard products I bought, this is by far my favorite. 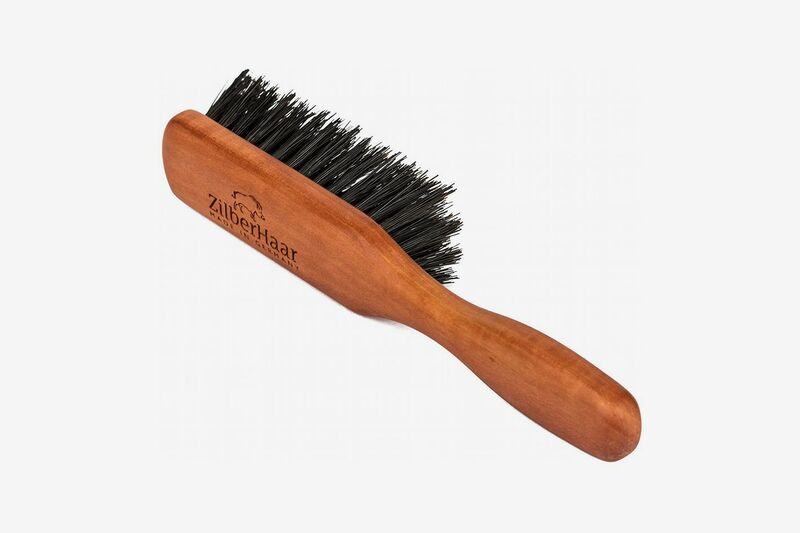 It might not seem necessary, but brushing every day helps exfoliate the skin, and “train” the hairs to grow in a more uniform direction. (Redditors can tell you how important it is.) 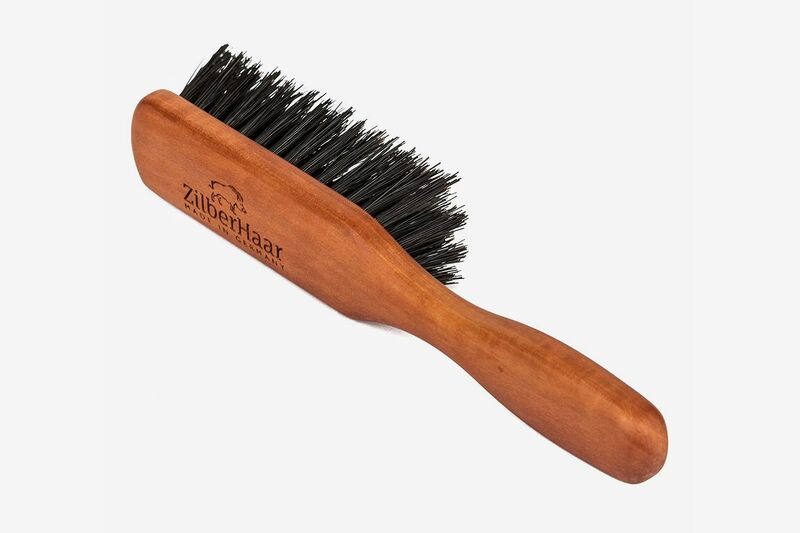 The German-made ZilberHaar has bristles made of boar’s hair, but if that creeps you out, other companies make brushes with synthetic bristles. For me, boar’s hair is the traditional — and best — choice. 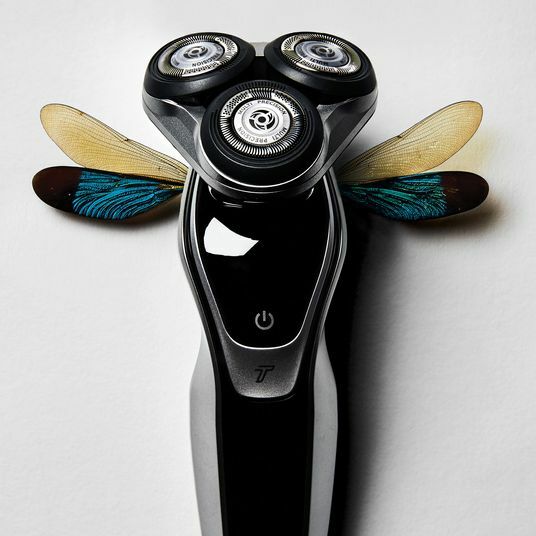 Note that it comes in two bristle strengths: “firm” and “soft.” I’d recommend the soft for short beards and the firm for longer beards. 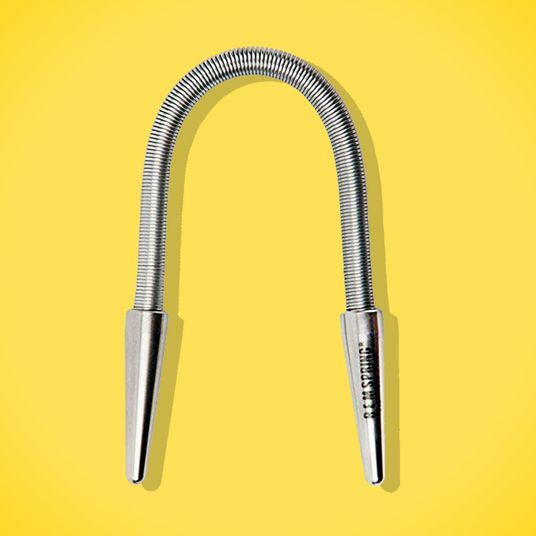 This would make a great gift for anyone with a beard. Most face washes and hair shampoos are designed to eliminate oil, but beards need some oil — without it, they get particularly dry and itchy. 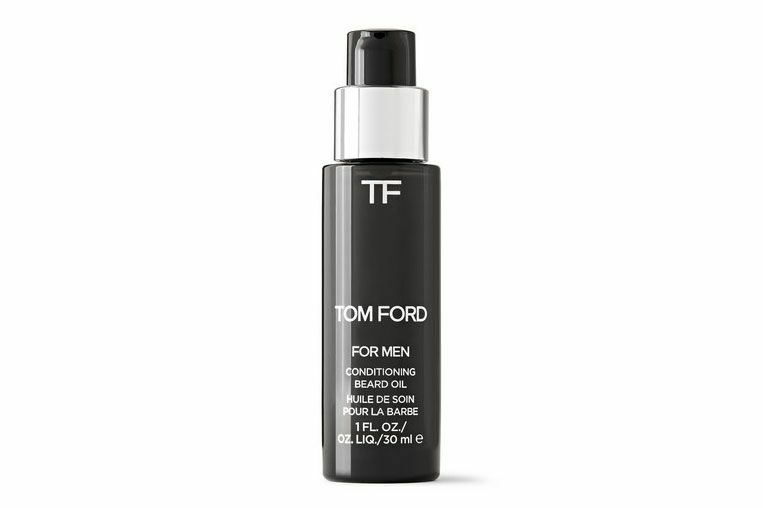 A good beard shampoo should clean your face without stripping it of all its essential oils. 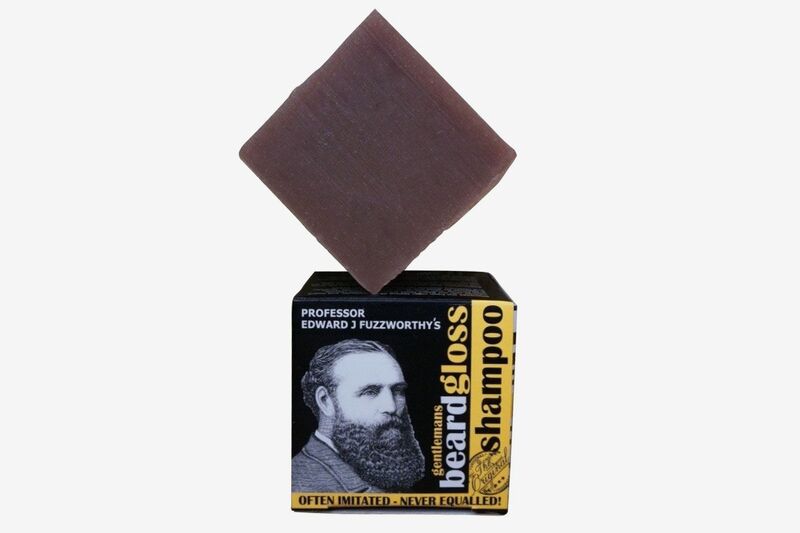 Consistently one of the best-reviewed by both Amazon reviewers (it has nearly 1,000 reviews) and beard enthusiasts on Reddit, this one is handmade in Tasmania, and has the nicest earthy smell. 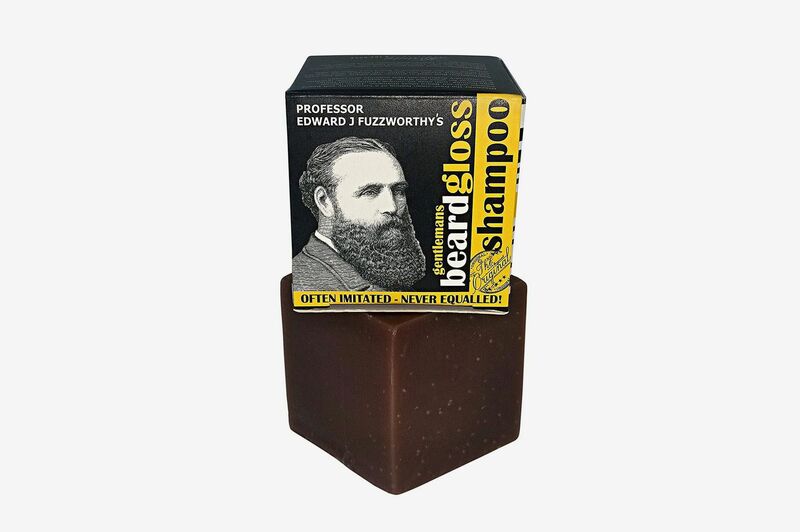 Unlike beard shampoos that come in liquid form, this one is safe for the Dopp kit, as it’s a small cubic soap bar. Beard balm is basically a solid version of beard oil — they share many of the same ingredients, the main difference being that balms usually contain a small amount of wax to help shape and hold the hair. Here’s my issue with that, though — I find the wax in beard balms to have an uncomfortable hair gel–like effect on my short beard. 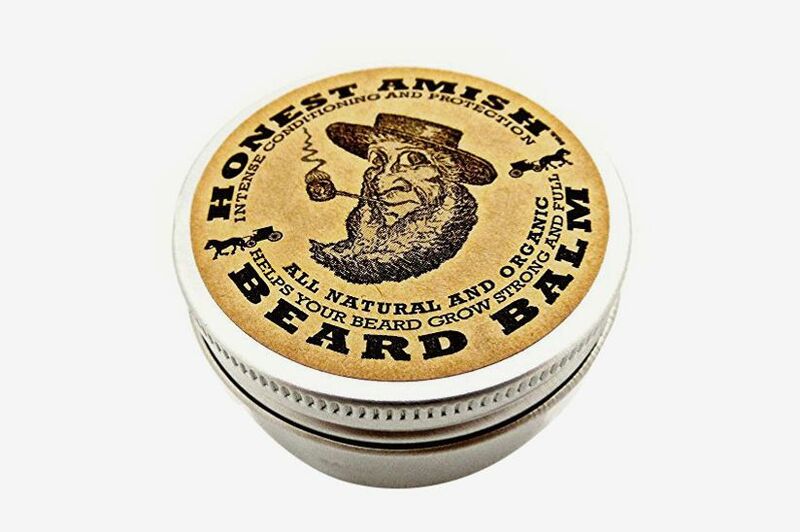 This balm, from the Honest Amish oil brand I mentioned earlier, came recommended on nearly every beard-enthusiast website I read and is actually the only one I enjoyed using, and also the only one I could find without wax. It feels more like a leave-in conditioner: more substantial than plain oil, but not overly “styled” either. 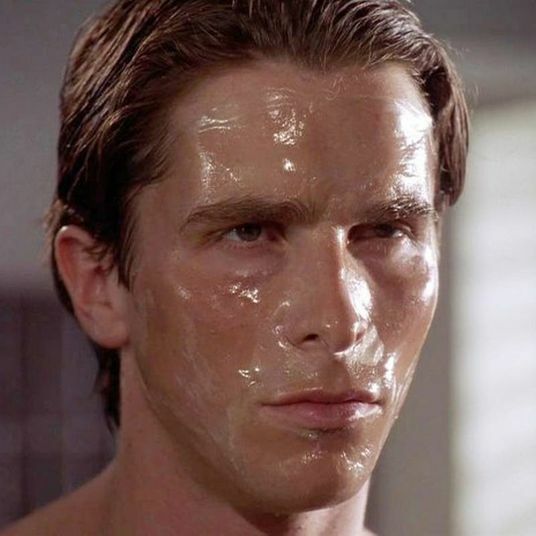 It may just be that, as a category, I’m not a fan of balms. 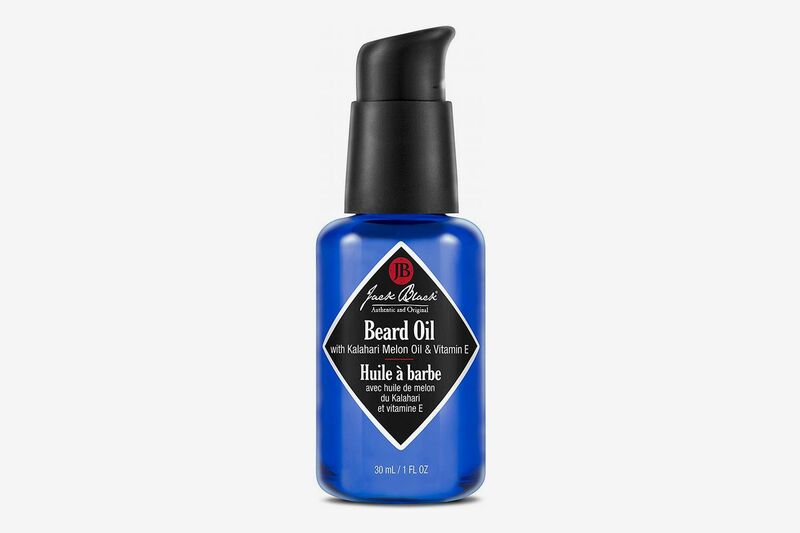 If you have a short beard, you’re probably fine just using this or some oil. If you have a long beard, you might prefer something with a little wax for styling. People like this one a lot. 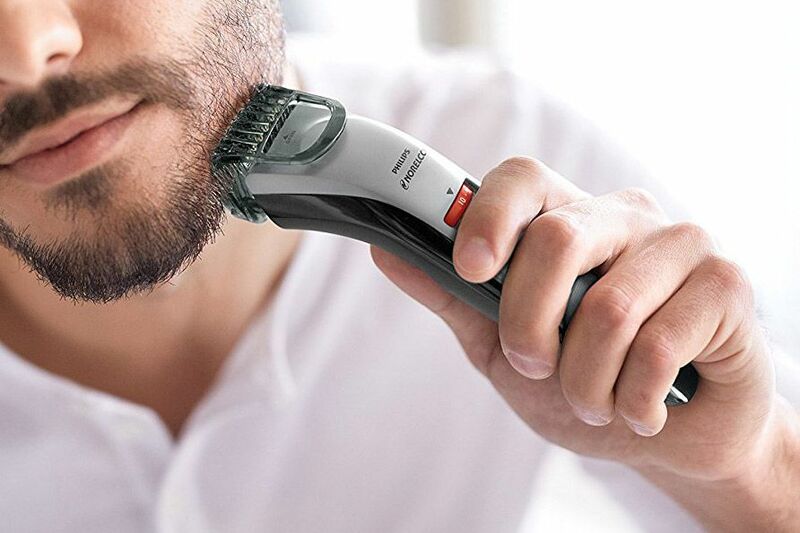 A beard trimmer comes in handy when you want to groom your beard without getting rid of it completely. 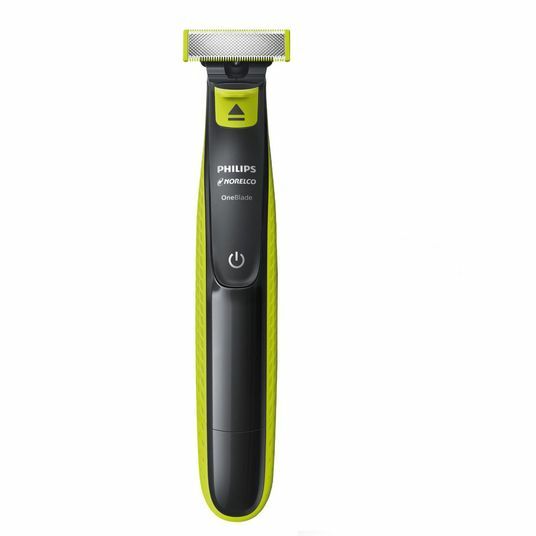 I bought this one because it was affordable and doesn’t have any detachable guards that are just another thing to lose. 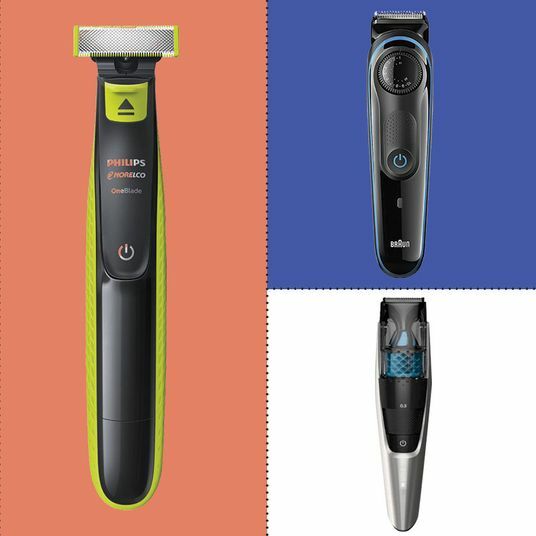 (Of course, the Strategist has also found the best beard trimmers, but I bought mine before this story came out.) 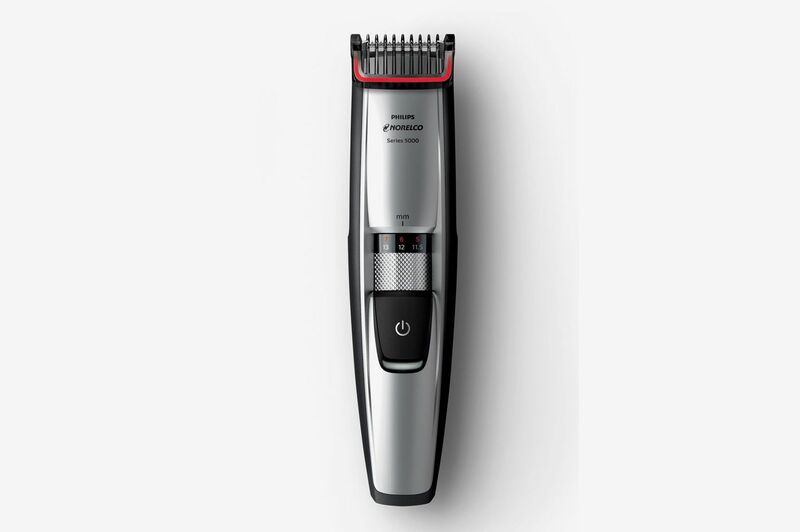 I like that I can turn the dial to adjust the cutting length by the millimeter, which makes it easier to “blend” shorter and longer lengths — the secret behind many of the best beards. 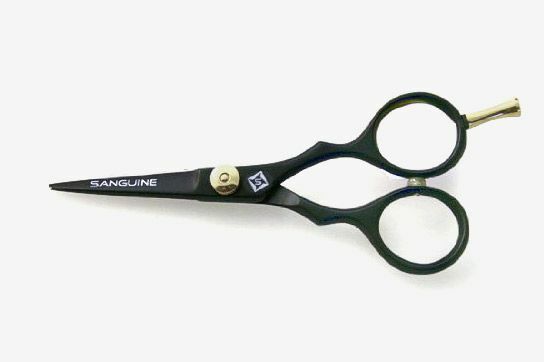 These U.K.-made grooming scissors popped up on a few review sites — they’re good for catching stray hairs or doing some precise grooming, but also just look cool — and my biggest regret before shaving off my beard is that I didn’t have an excuse to use them. It’s another reason to grow my beard out come fall.